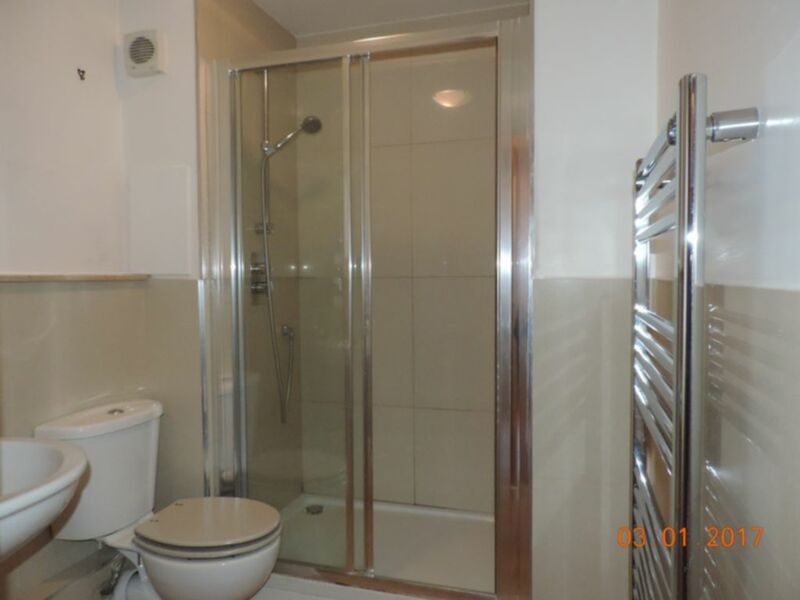 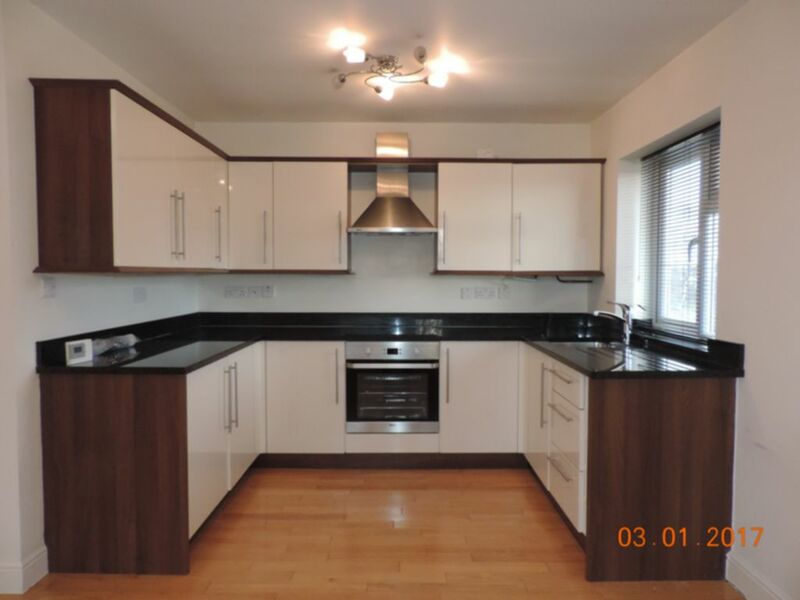 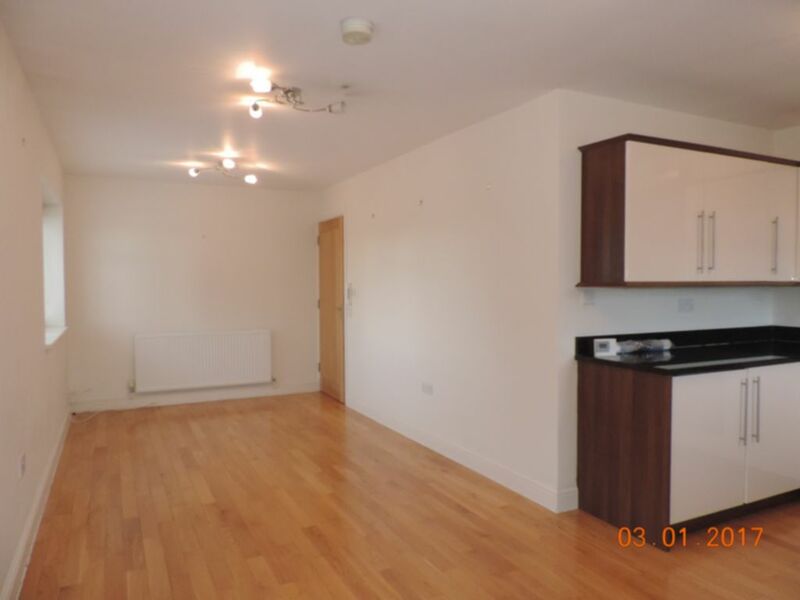 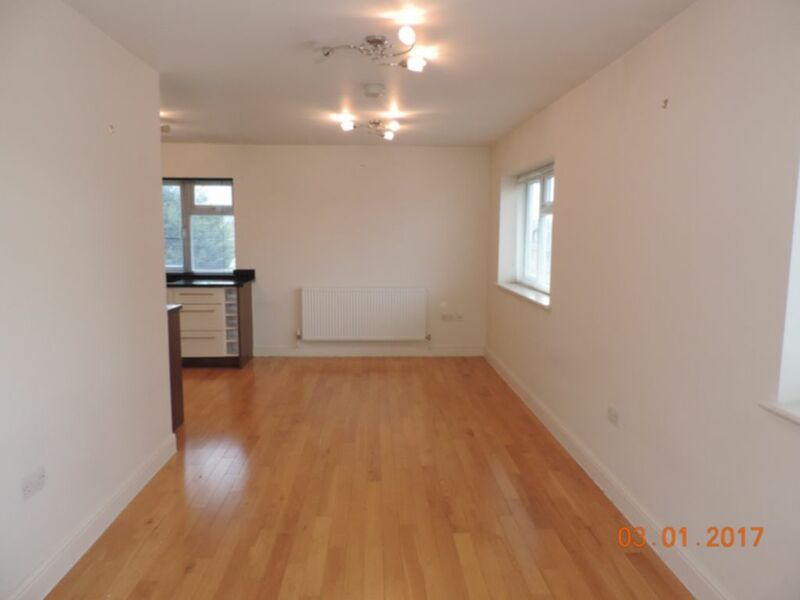 Arranged over three levels this spacious two bedroom, two bathroom property is offered unfurnished and is available now. 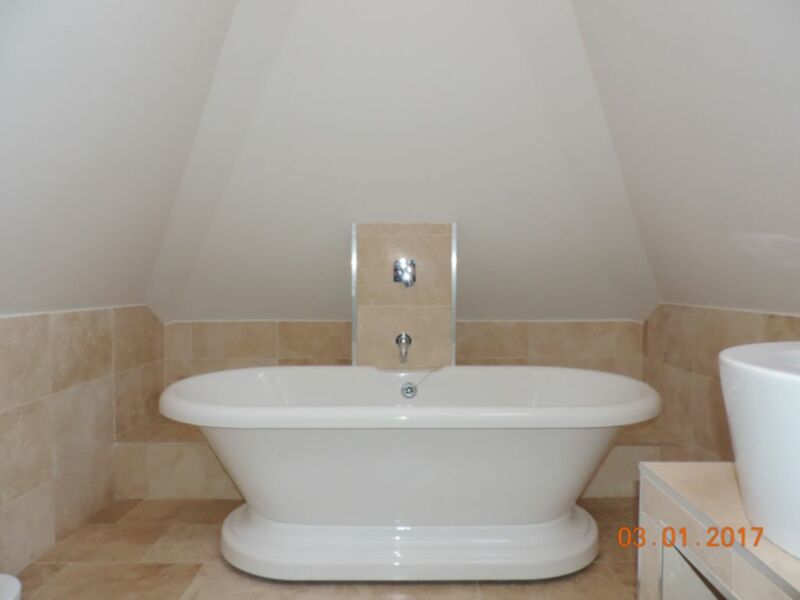 Benefitting from wood floors to the semi-open plan kitchen/living room, fitted appliances with granite worktops, modern tiled bathroom and an en-suite bathroom to the master bedroom on the top floor which includes a roll top bath. 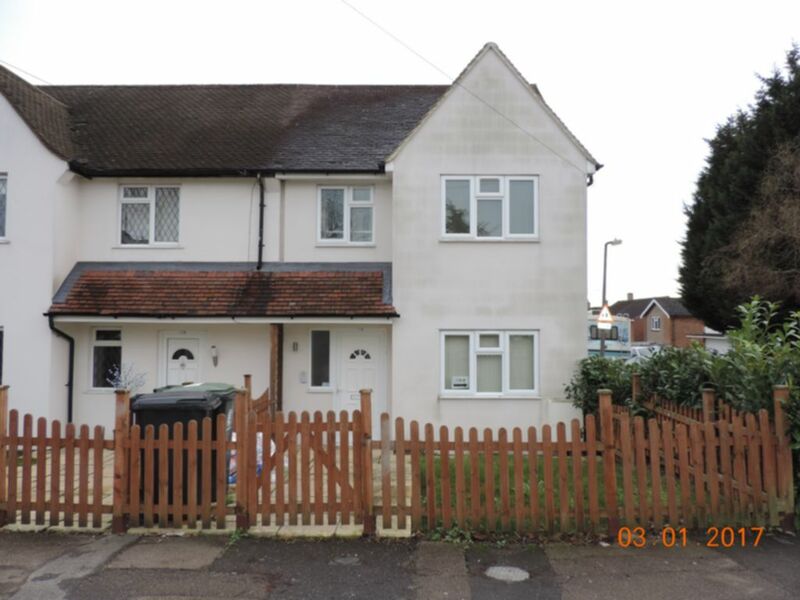 The property offers private garden and off street parking to the rear and is within a short walk of Loughton underground station.